This is a live simulcast event hosted in Atlanta, Georgia and attended globally via 300 host sites in 32 countries. Be a part of this huge global event. Live2Lead is a half-day, leader development experience designed to equip attendees with new perspectives, practical tools and key takeaways. They'll learn from world-class leadership experts, be prepared to implement a new action plan, and start leading when they get back to the office with renewed passion and commitment. 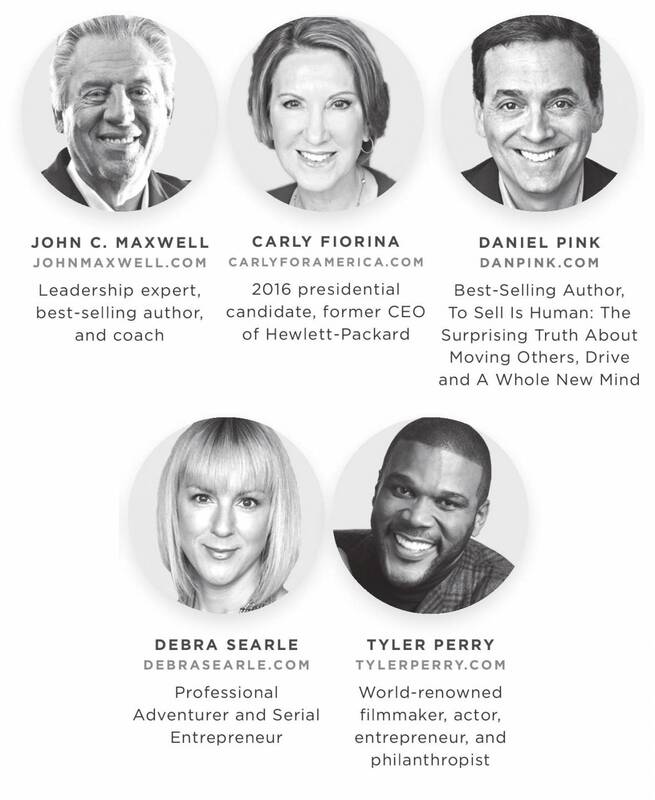 Live2Lead is designed to deliver the very best leadership content that inspires and motives all who attend. Grow your own leadership as you connect with other influencers in your local community. Expand your network with relationships that produce tangible results. Live2Lead is a world-class leadership experience packed into a half-day format, full of rich content, key takeaways and easy-to-implement action plans.